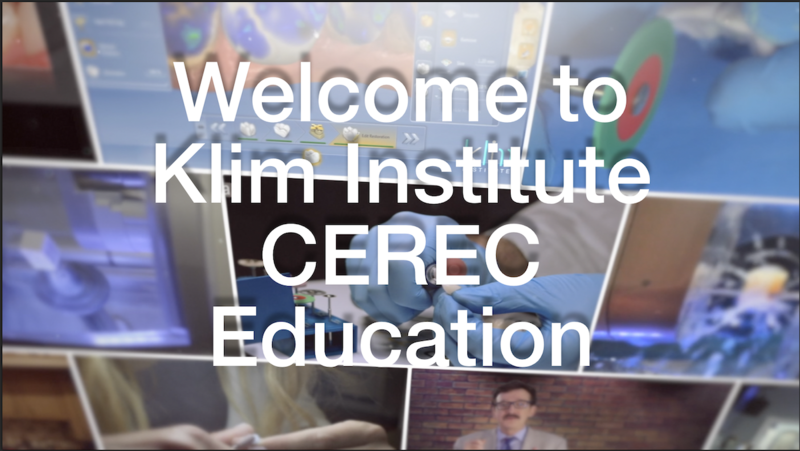 Welcome to the Klim Institute CADStar.tv online education and training. We are privileged to serve you with our online educational campus. We are viewed in over 150 countries. This number demonstrates how committed we are to providing quality, timely, and meaningful online content. We invite you to ask questions and respond with your comments either on our Ask Dr. Klim Forum, Message feature for member communication, and encouraging comments below every video. We upload new content videos each week that stay current with digital technology and related products and respond to asked questions. We are also growing our online CE. The Klim Institute is an AGD CE provider. By the end of 2019, we will provide up to 25 units of CE that can be used for licensure (50% in most regions).